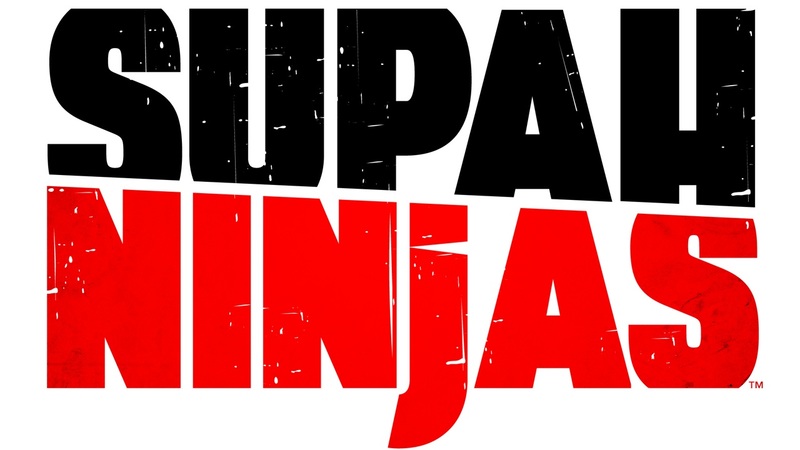 My episode of Supah Ninja’s is on the horizon! 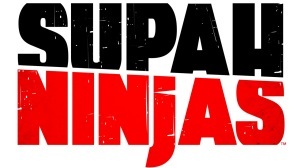 Tune in to Nickelodeon on April 27th to check it out. Season Finale!